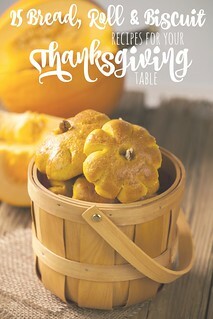 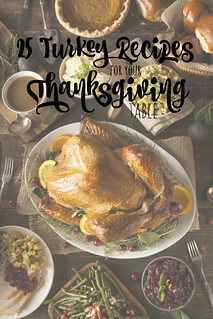 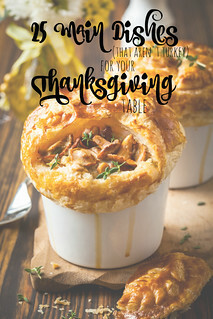 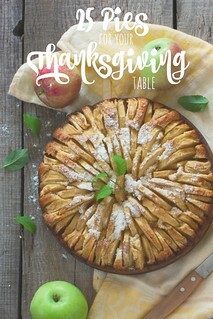 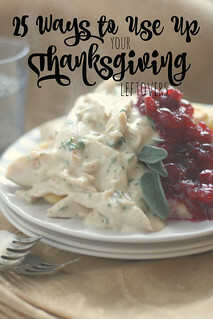 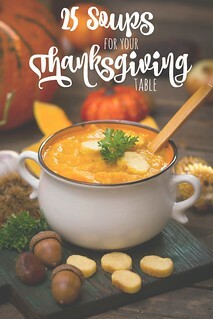 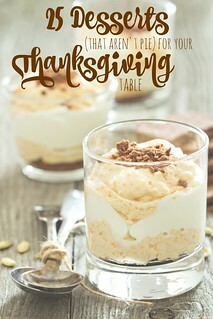 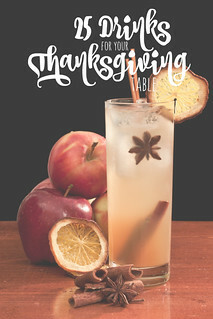 I had such a blast rounding up more than 400 recipes this month for my favorite "food day" of the entire year - Thanksgiving! 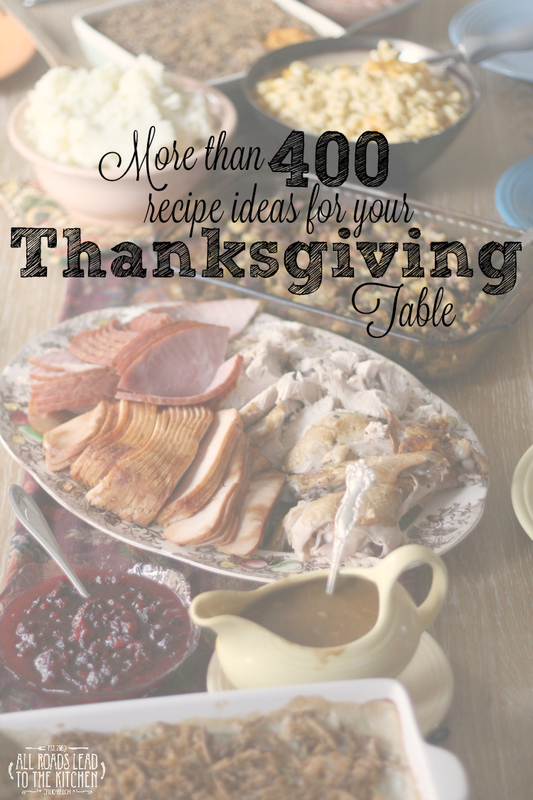 I hope that you were able to find some ideas and inspiration in the roundups and side posts. 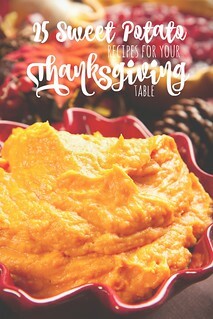 I know that our table was overflowing this year, and for that I am thankful. 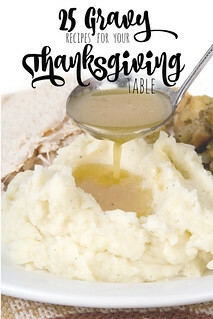 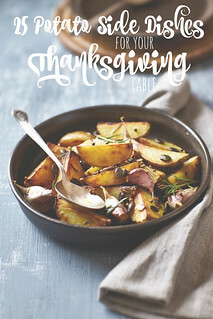 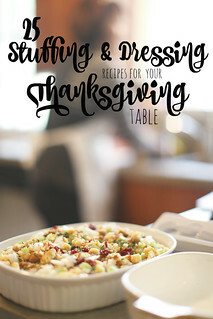 I've gathered the links to all of these wonderful Thanksgiving posts in one spot so that you can click through easily if you're looking for anything in particular, either this year or in years to come. 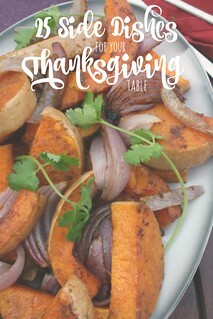 By clicking on any of the photos below, you'll go directly to the page that lists the 25 recipes in that category. 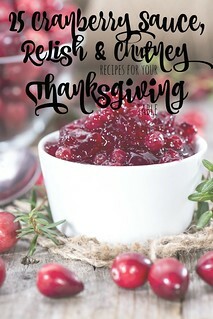 Be sure to scroll down to find links to a few other relevant posts that I featured this month.